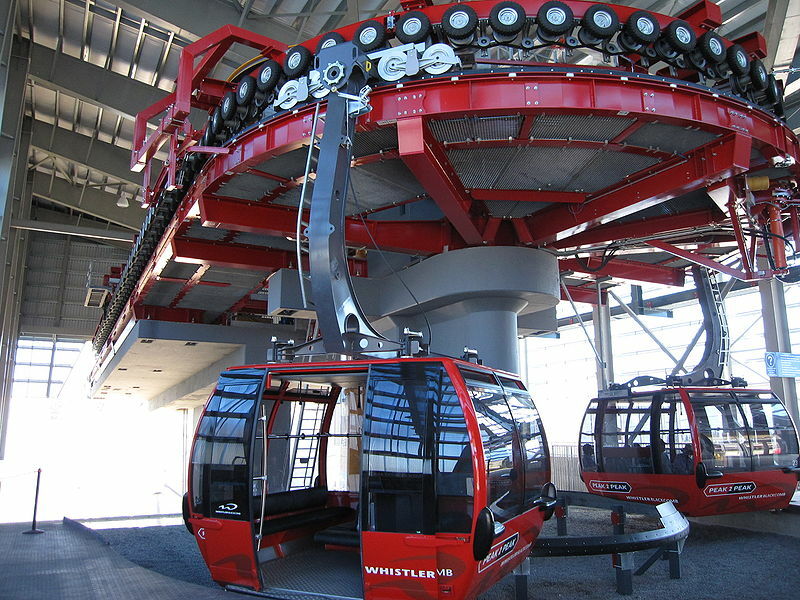 The Walt Disney Resort is getting a gondola transportation system. The new transportation system would connect parks and hotels, documents confirm. 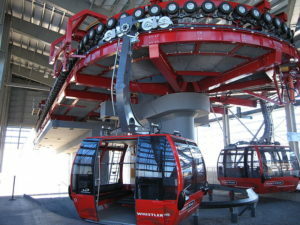 The gondola system has been rumored for months. Documents from the Disney-controlled Reedy Creek Improvement District confirm that the project is actually going forward and Walt Disney World is working on a gondola lift system in order to connect some of its theme parks and hotels.